You may be using Excel to organize data and visualize it in a chart. This is often time consuming since you have to manually pull all the data from multiple applications and databases. 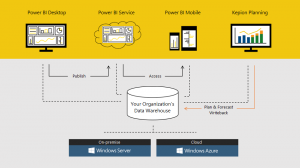 Power BI solves this headache by automatically bringing data from all sources into one central system. You can quickly organize data and build beautiful charts to help you better understand what your data means. 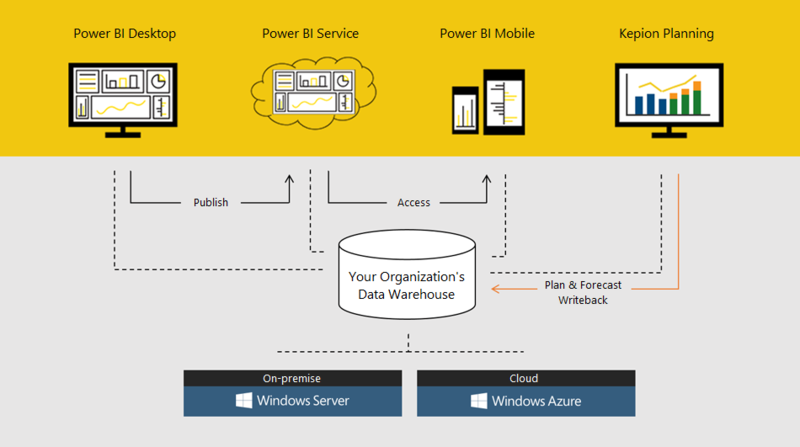 Since Power BI is hosted in the cloud, you can access your data and charts from anywhere, at any time, on any device. You can even share and collaborate on documents with colleagues in real time directly inside Power BI.